My interest in historic events, nature and wildlife is reflected in our choice of destinations when planning our holidays and day trips. Famous stream trains in Britain including the two in the Lake District, namely the 'Ravenglass and Eskdale Railway' with its now narrow gauge rails of just 15 inches, was originally 3 feet when it was built in 1875; and the 'Lakeside and Haverthwaite Railway' built in 1869 with the more conventional railway line. 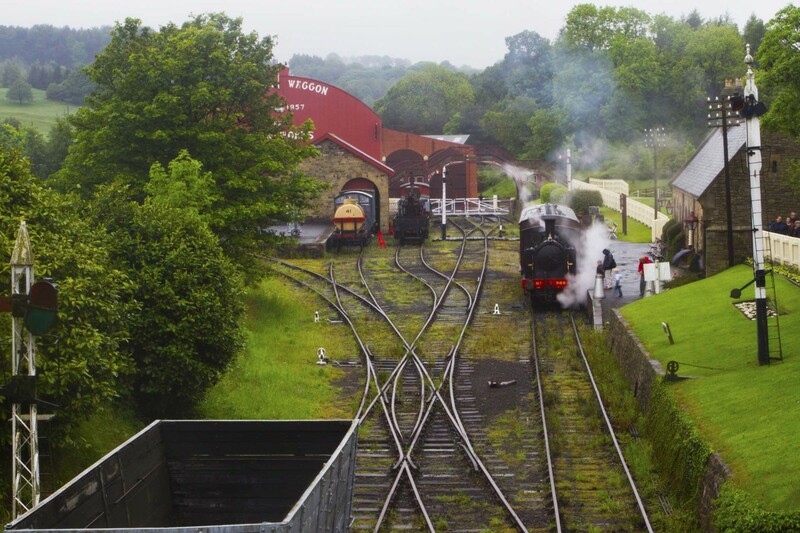 Two other steam trains featured in this article with videos are at Beamish; the LNER 985 steam train based on an 1888 design and built in 1923 which saw active service until 1952; and Puffing Billy designed and built by George Stephenson in 1815. These are just a few of the steam trains still in operation in England, each steam train (locomotive) railway being quite different with its own unique and distinctive history. 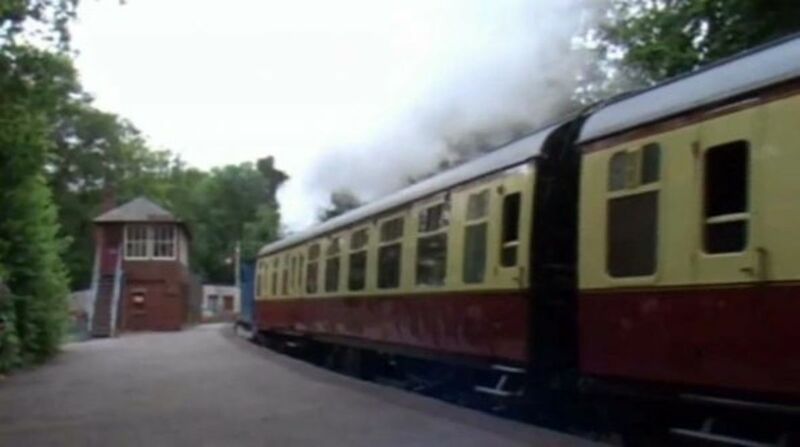 Another video in this article also features the famous water-powered trains of Lynton and Lynmouth demonstrating that not all trains using water for energy uses it as steam; in this example instead of using water and coal as the energy source these trains use water and gravity. This was a delight when we visited the twinned towns of Lynton and Lynmouth in North Devon, as shown in the video I made of our visit which can be viewed below. Lynton is at the top of a cliff and Lynmouth at the bottom by the sea. 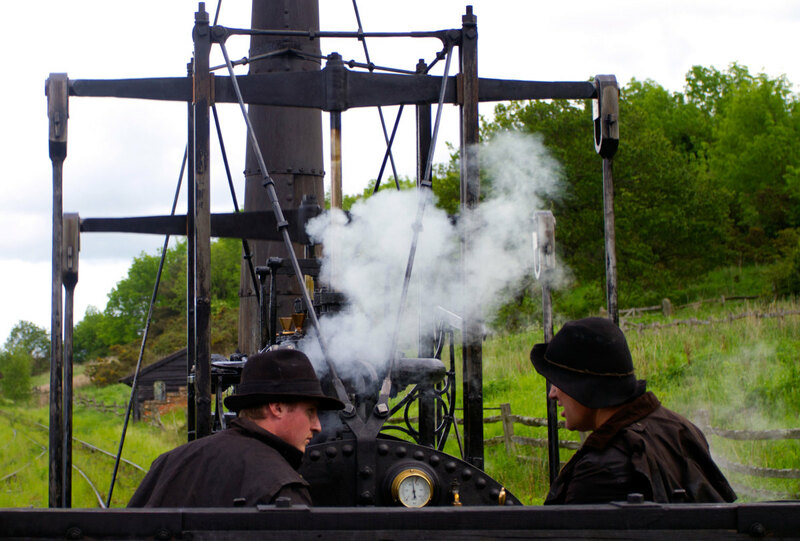 The easiest route between the two towns is this water gravity powered train service; designed in the Victorian era as a free energy source for working a pair of trains up and down the cliff between the two towns. These days this railway system is a tourist attraction, visiting public paying a small fee for a return ticket so they can enjoy the ride on this rather novel train system and at the same time explore both parts of the twinned towns without having to walk or drive up the steep Cliffside road. This is the video I made of our visit to the twinned towns of Lynton and Lynmouth giving a peek at this rather unique twinned town and its unusual gravity fed water powered trains connection the two parts of these towns, Lynton on the cliff top and Lynmouth underneath by the sea. 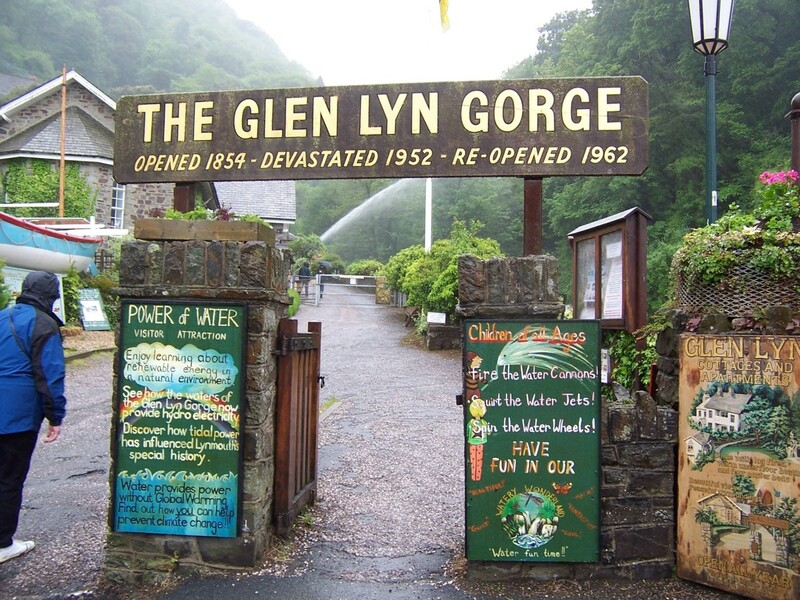 Water and gravity powered train service between Lynton at the top of the mountain side and Lynmouth at the bottom. 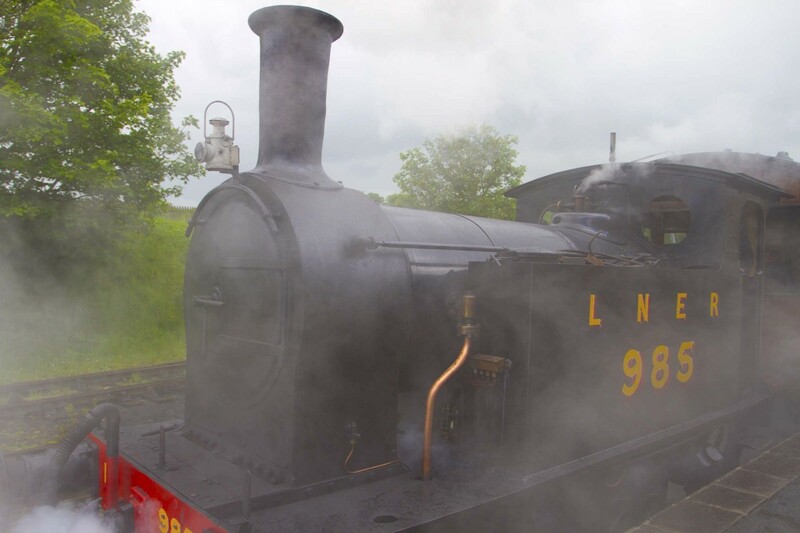 Below is the video I made of the steam trains on the Lakes after visiting the Lake District on holiday. 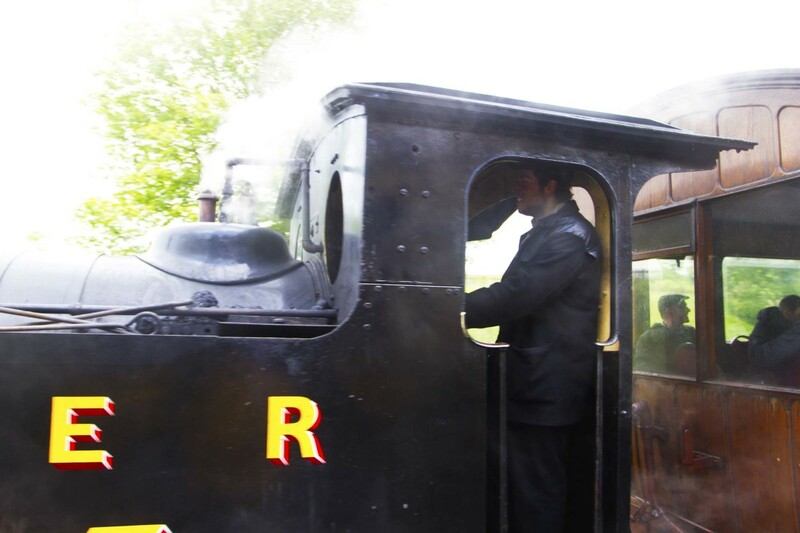 Here I show you the journey we took on the Ravenglass and Eskdale Small Gauge Railway as we travel on one of the trains from Ravengalss to Eskdale. 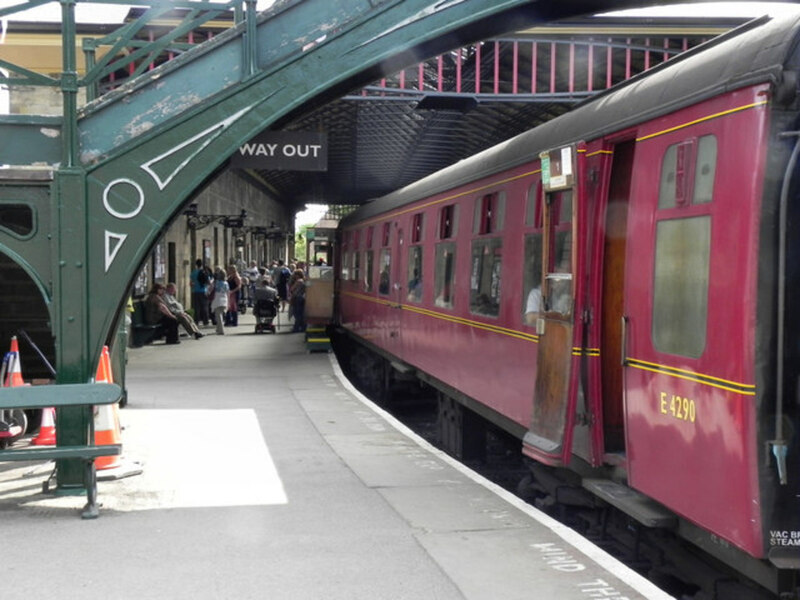 This is followed by our stop at Lakeside for lunch while on a day cruise on Lake Windermere, and while having a quick packed lunch and coffee I spent a few minutes to film the local steam train service at Lakeside. 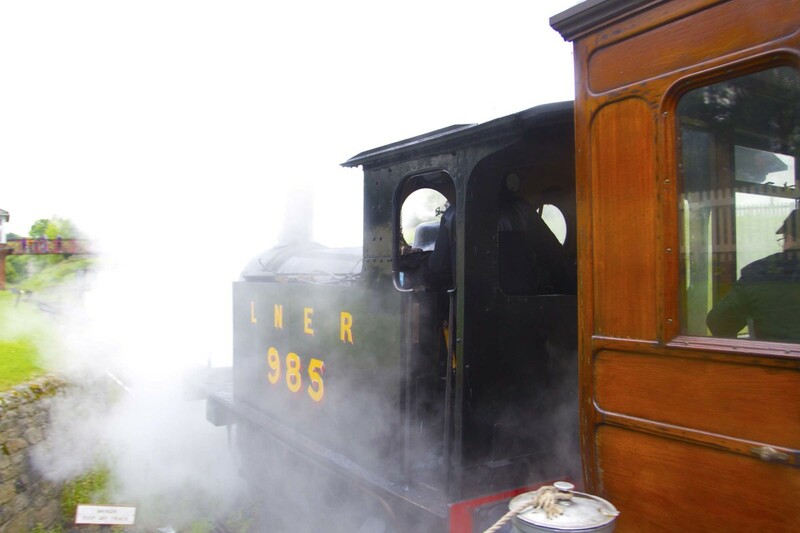 This is my favourite and most memorable steam train service in the Lake District. I first used it as a public transport to make the final stage of the journey to the also famous Eskdale Outward Bound Centre built in 1896 and established as 'The Outwad Bound Mountain School' in 1950. So to return many years later and take a round trip on this 7 mile stretch of railway line was a memorable occasion. 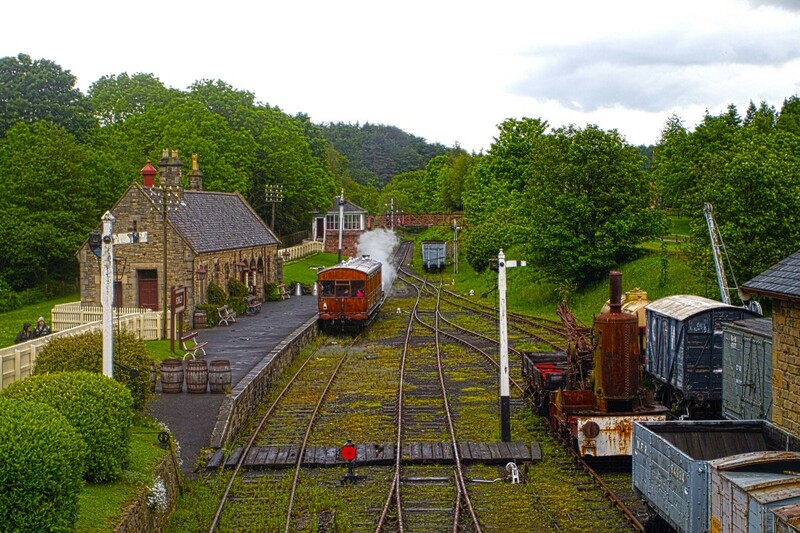 The railway itself, now small gauge at 15 inches was originally a 3 foot gauge. 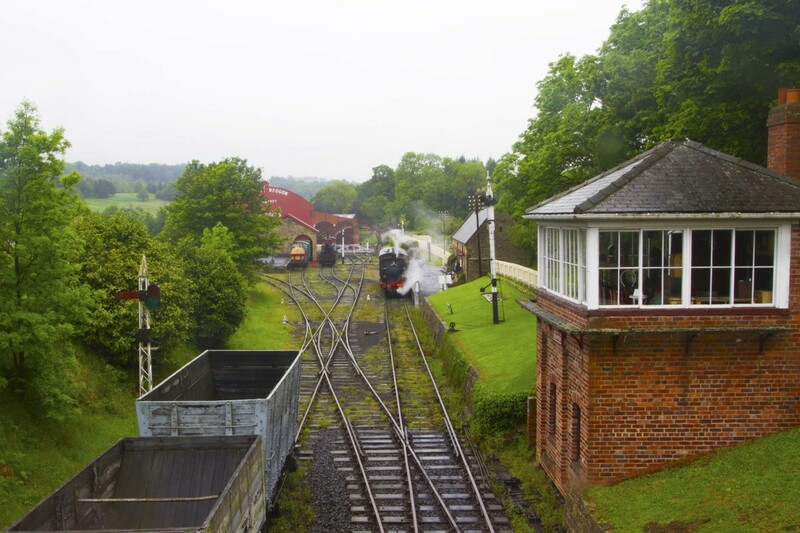 This railway has had a somewhat chequered history. 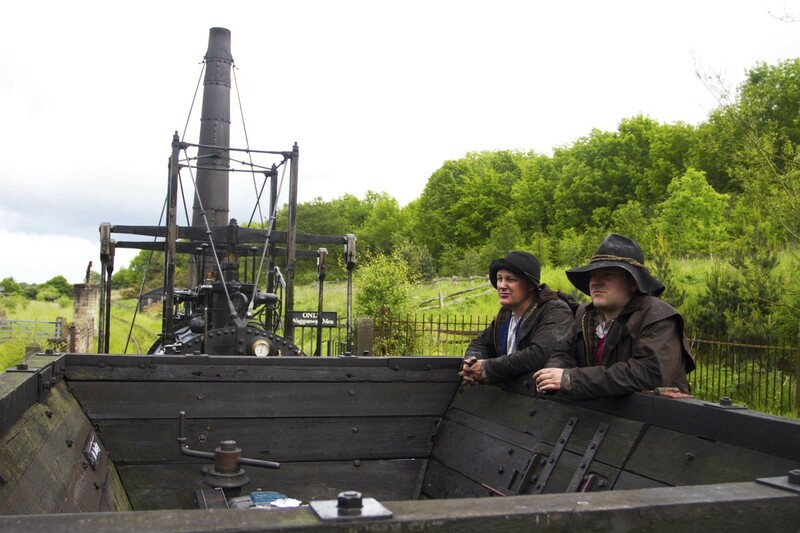 Originally built in 1875 to carry iron ore from the nearby mines and quarries in Boot, and the following year started to take passengers. Unfortunately within two years of opening it became bankrupt and due to the falling trade In the ore and the small number of passengers it completely ceased operations in 1913. 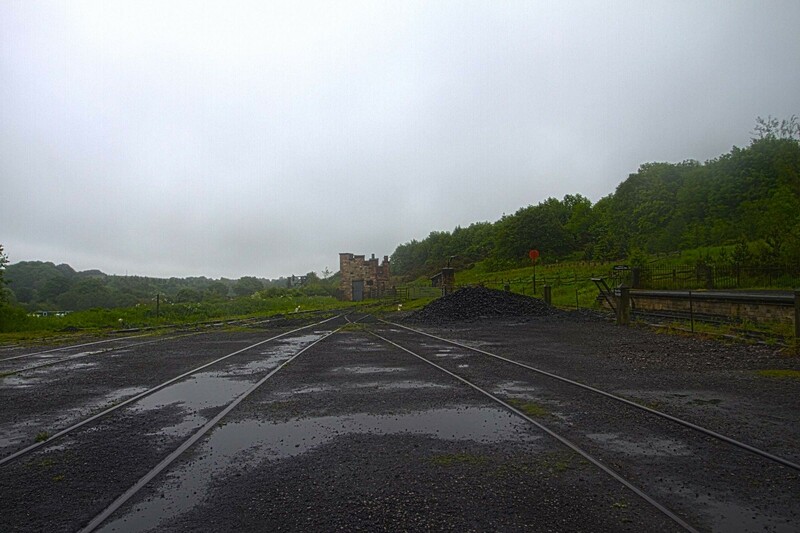 The railway was however reopened for business two years later and continued running until 1953 when the quarries closed. 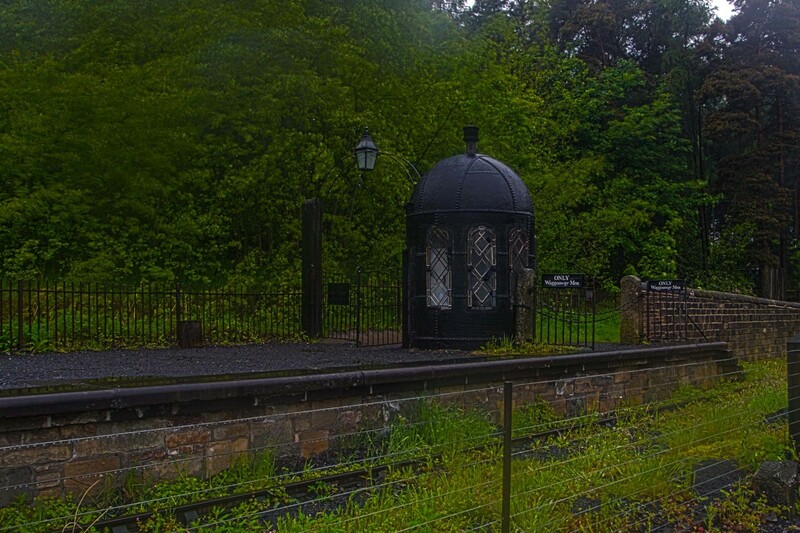 In 1960 the 'Ravenglass and Eskdale Railway Preservation Society bought the railway, changed the gauge to the present day 15 inch and installed a turnstile at Eskdale. A more conventional steam train and railway line, which we visited while on an hours stop-off point for lunch while on a day of cruises around Windermere Lake. We didn't have time to take a trip on the steam train but we did watch it pull into the station at Lakeside, and when 'all aboard' pull out again. 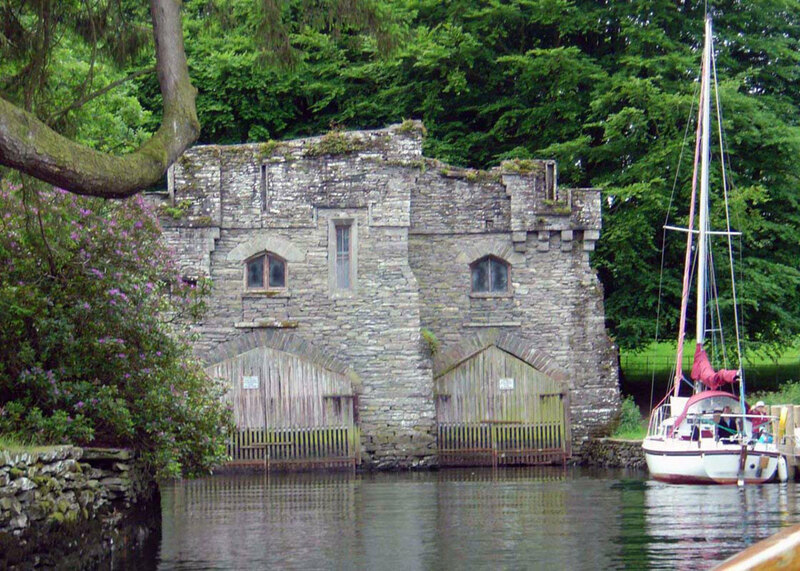 This service, part of the heritage railway, runs stream trains from Haverthwaite to Lakeside on Lake Windermere. 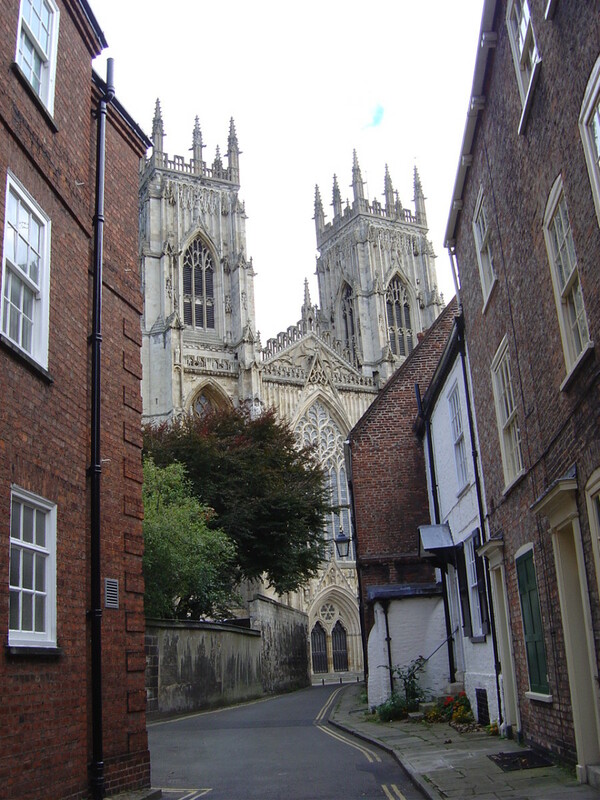 It originally opened as a branch of Furness Railway in 1869 but was closed by British rail in 1965; and then reopened as a Heritage line in 1973. While on holiday in the north (north west England) specifically to spend two days at Beamish, a living museum portraying life from the late Georgian to the early Edwardian period of history; late 18th century to the early 20th century, one of the enjoyable and memorable train trips within Beamish was on Puffing Billy itself; an early steam locomotive made in 1815 by the famous George Stephenson. 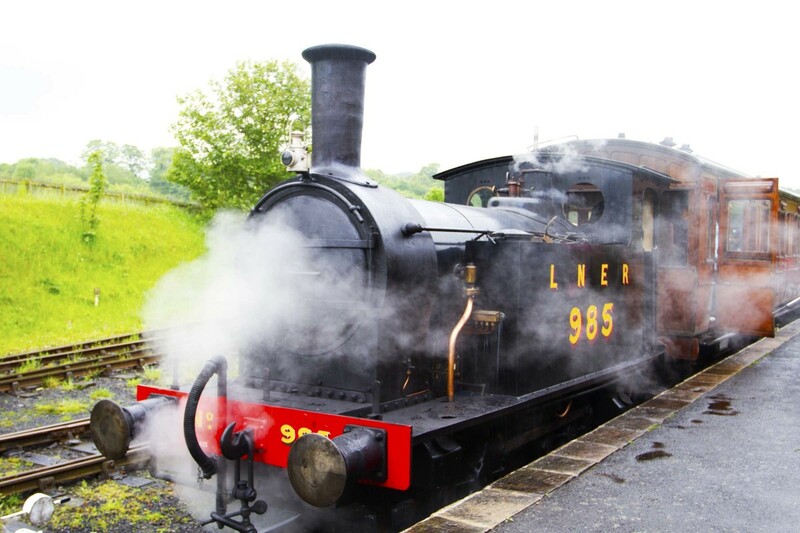 During our holiday visit to Beamish we also had the pleasure of taking a trip on the LNER 985 steam locomotive that during its history was in active use right through the first half of the 20th century, and now resides at Beamish as a tourist attraction and to demonstrate what life was like during the age of the steam. 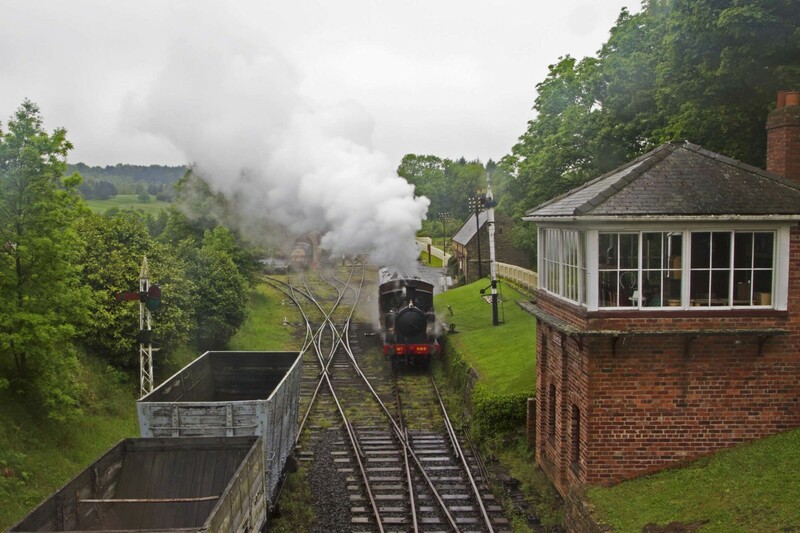 This video shows our holiday trip to Beamish and includes footage of Edwardian public transport system as well as giving a glimpse of what life would have been like in Victorian and Edwardian Britain. Beamish, a living museum of life in North West England from the late 18th century to the early 20th century, is a larger complex and the only way to get around from one historic period to another is by the free public transport laid on using authentic late Victorian and early Edwardian busses and trams. Beamish is a living museum of North West England, which depicts British life from the Georgian to Edwardian era. 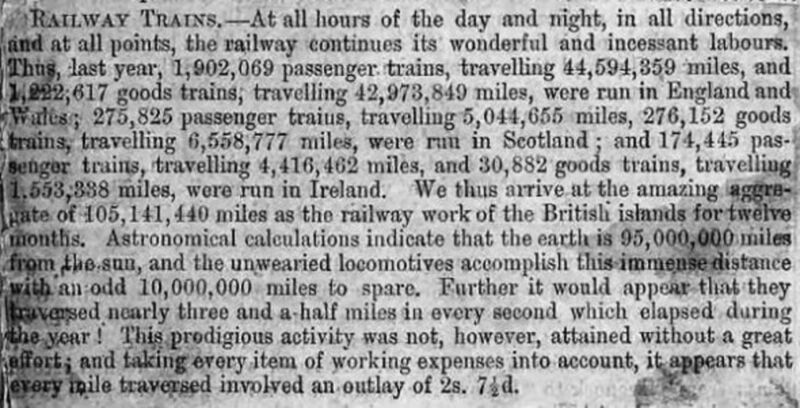 Below is a newspaper article about railways in Britain, which I found in the Victorian newspaper scrapbook kept by my great-great grandfather. Victorian newspaper article about steam trains in Britain. 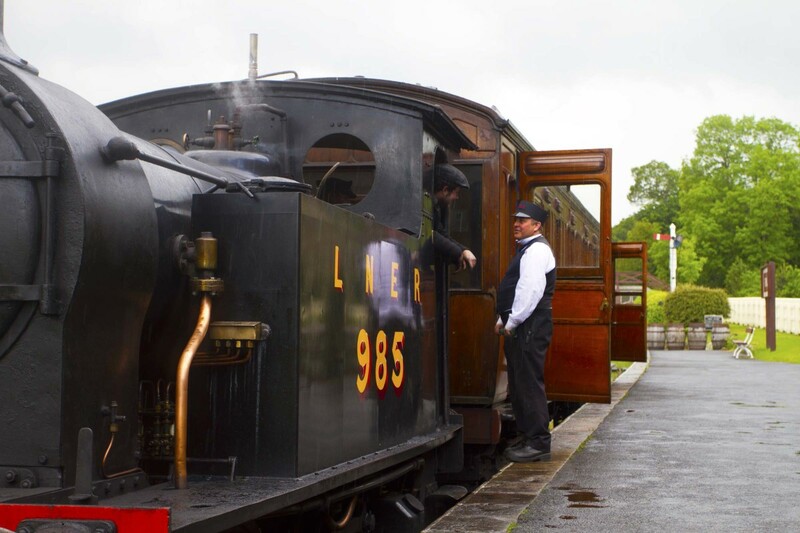 One of the most spectacular steam train services still in operation in Britain has to be Ffestiniog Railway, in Wales. 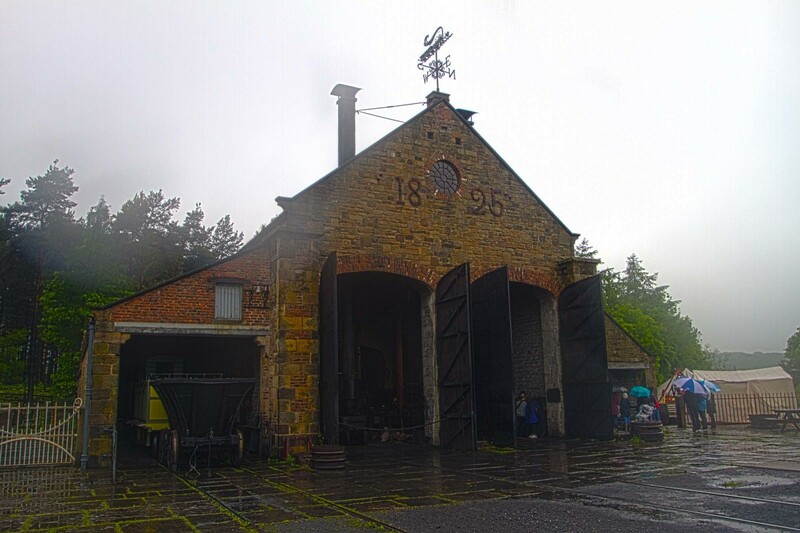 A Victorian mountain railway 13.5 miles long that was originally opened in 1836; it has 10 stations along its route and is a spectacular tourist attraction giving grand views of the Welsh mountains. It’s one railway, which although we’ve seen in passing at Ffestiniog while on holiday trips in Wales, we haven’t actually ridden on yet; so it’s one trip we’ll have to arrange sometime in the near future. 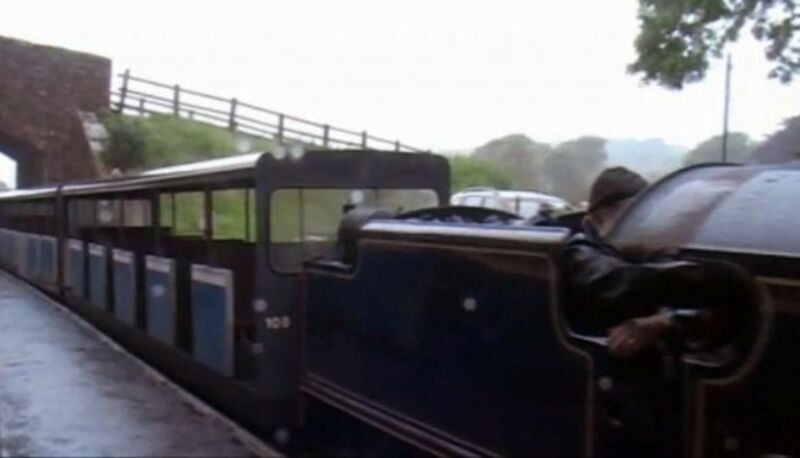 This video below gives a glimpse at some of the spectacular views to be seen on the Ffestiniog Railway. 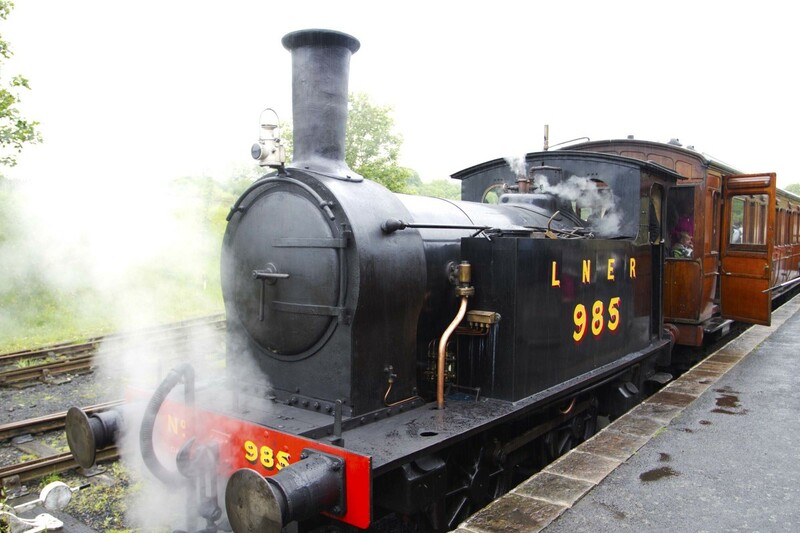 Do you enjoy a ride on a Steam Trains? Thanks for your feedback all, Denmark is one place in Europe I haven't been to yet, although I'd love to; we spend most of our time on continental holidays in France an Belgium. And yes, Felicitas, water gravity trains are as about planet friendly as you can get; there are a few others around the world, but it would be great to see a few more being built, especially as they are so cheap to run and maintain. 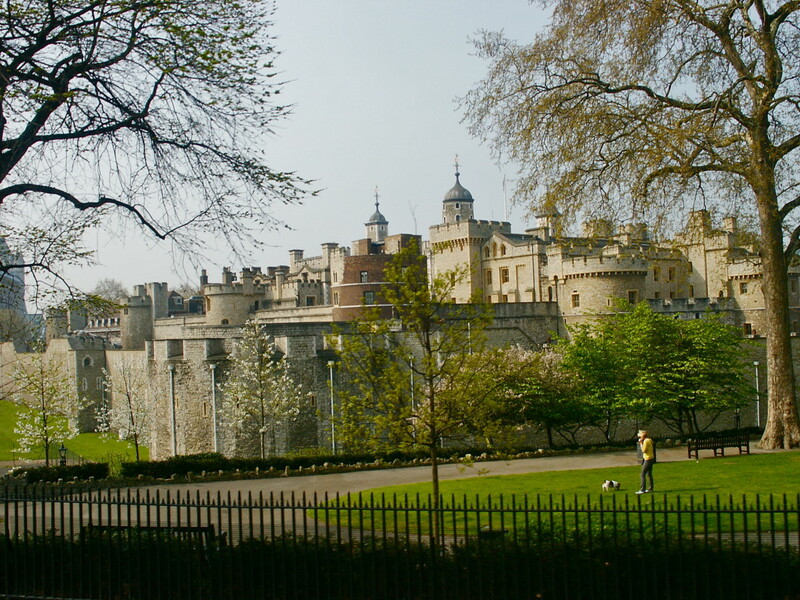 There are so many amazing places to visit. My most memorable holiday was in Denmark, my Mother's place of birth. 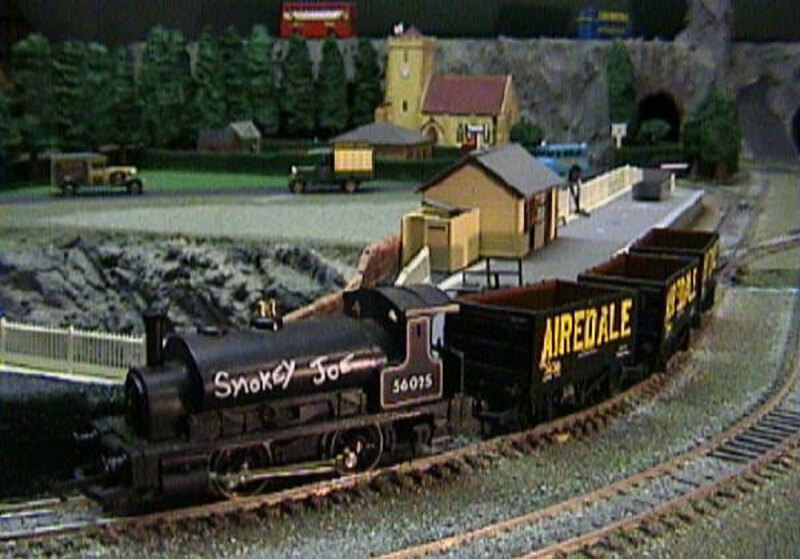 I love the idea of these steam trains and water gravity trains. You can't get much more planet friendly than that! Home is where the heart is and my favorite place for a vacation or holiday as you say is Kabetogama. I would enjoy a train adventure and enjoyed a virtual one here. I knew about steam trains but water gravity trains are new to me...what fun!